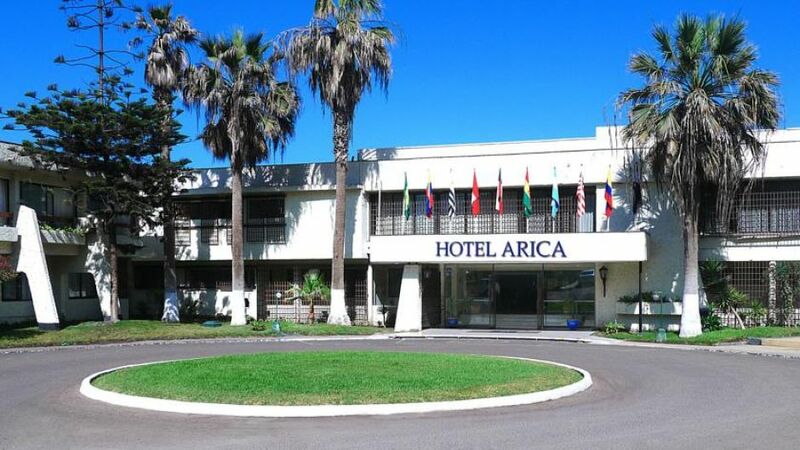 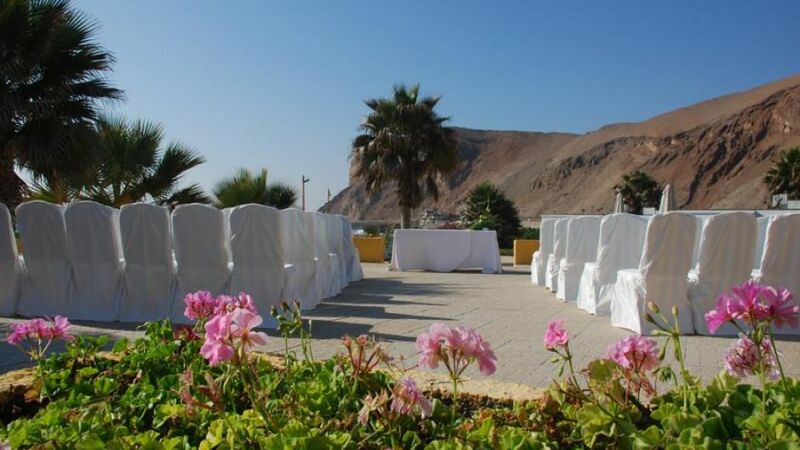 4 ESTRELLAS "This hotel is located by the ocean, in the northern city of Arica. 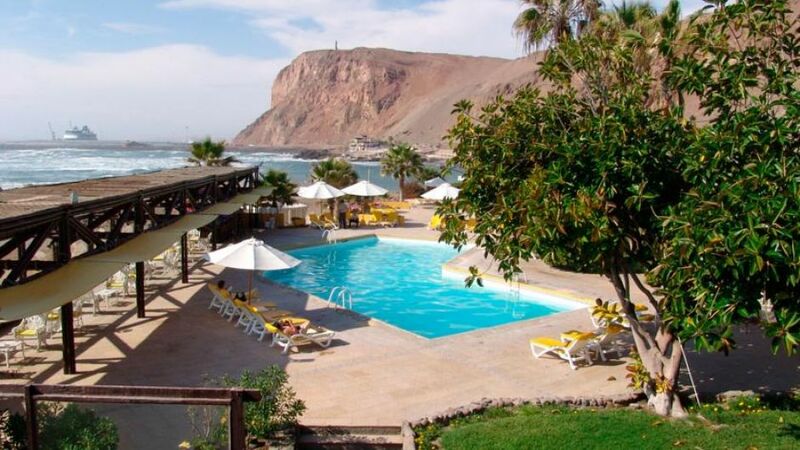 This is a spectacular international resort, with a warm climate all year round...."
This hotel is located by the ocean, in the northern city of Arica. 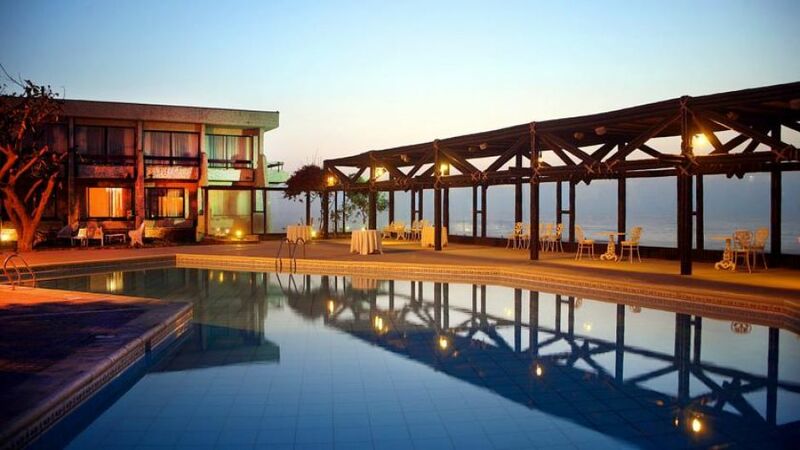 This is a spectacular international resort, with a warm climate all year round. 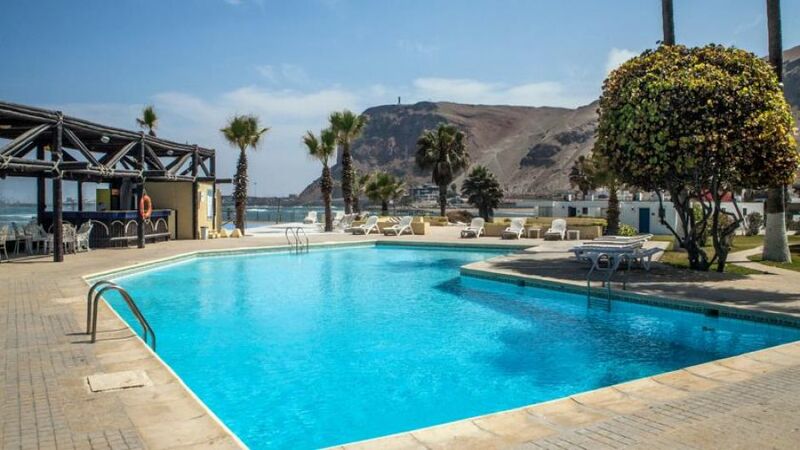 The resort has a great variety of recreational programmes for adults and children, including a fitness centre, outdoor pool, tennis courts, mini golf and archeological excursions. 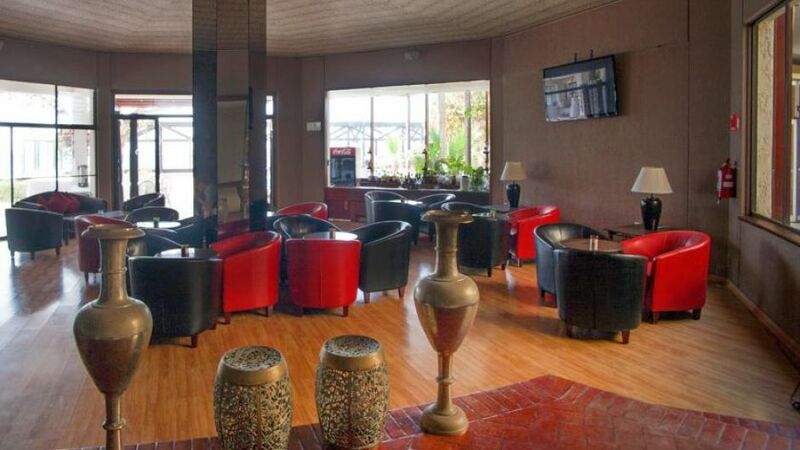 The hotel also offers a modern and sophisticated convention centre with a capacity of up to 400 persons. 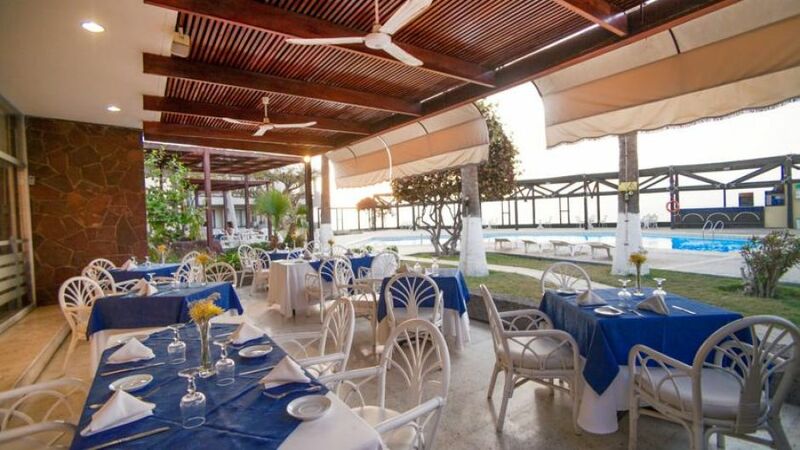 The hotel has 114 comfortable rooms, 14 suites, 20 cabins and 80 rooms, with international direct dial telephone, cable television, mini bar, room service and safety deposit boxes. 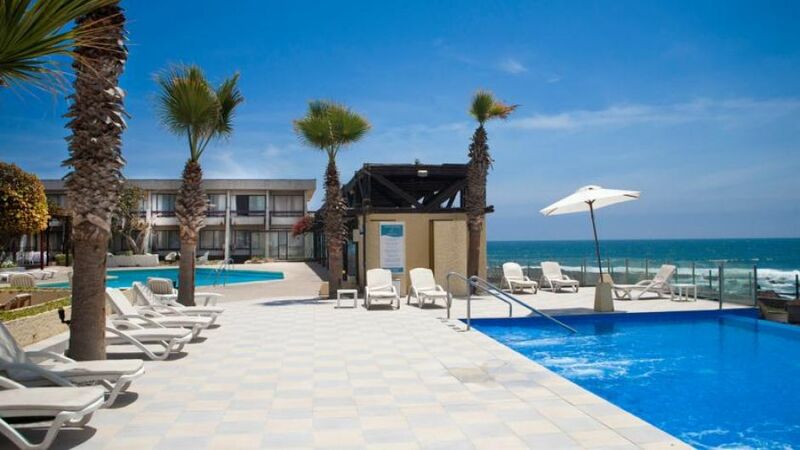 - Al rooms are in front of the ocean. 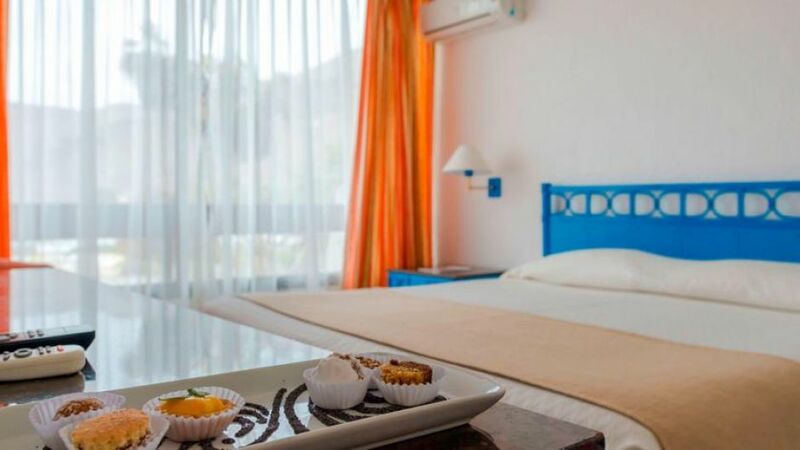 - Rooms are equipped with Direct Dial phone, Cable T.V., mini bar, environmental music, room service and safe box. 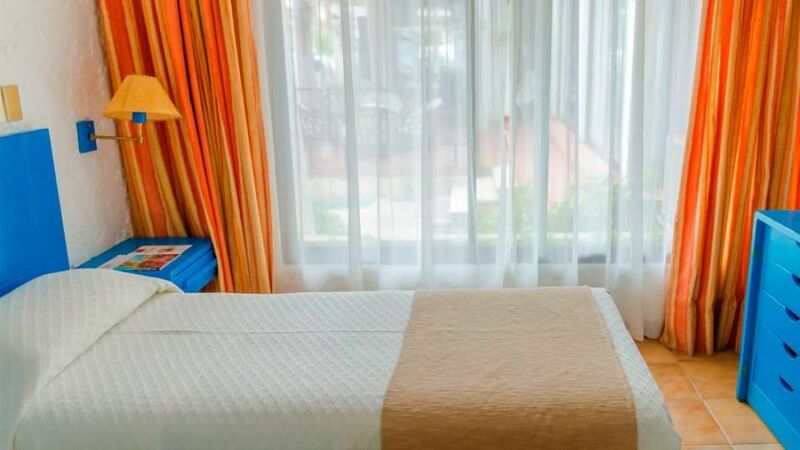 DDI, cable TV, minibar, room service, safety deposit boxes, swimming pools, tennis courts, mini golf, convention center with a capacity of up to 400 people, restaurants, bar. 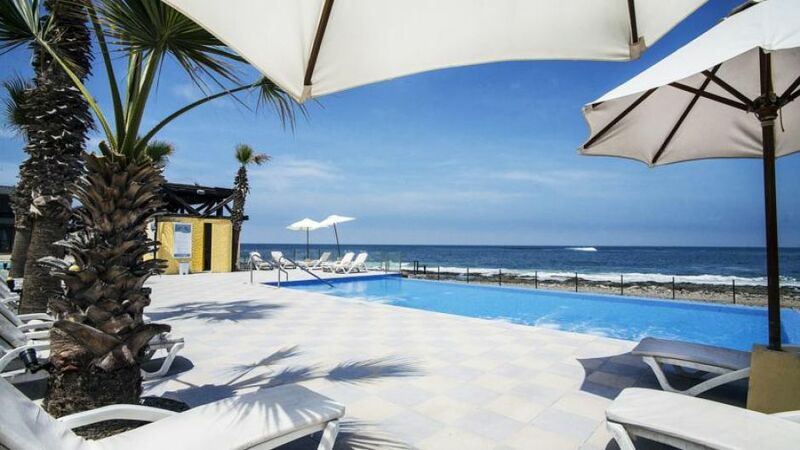 Address: Av. 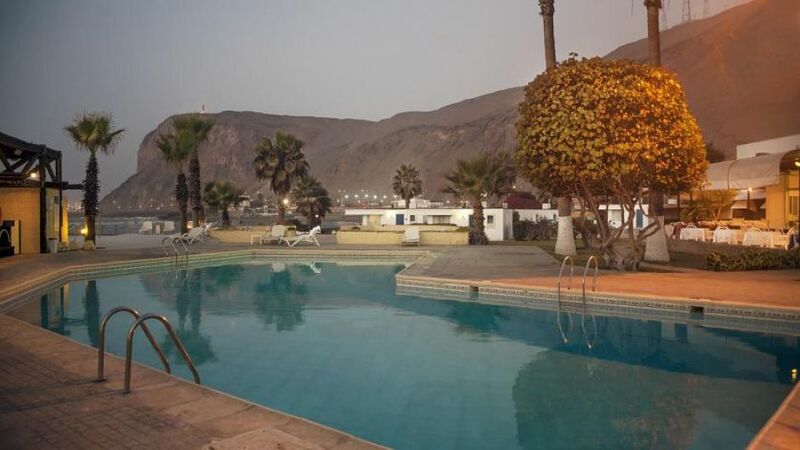 Comandante San Martín 599.